4. Provide main office with signed terms and conditions form and copy of drivers license or state I.D. 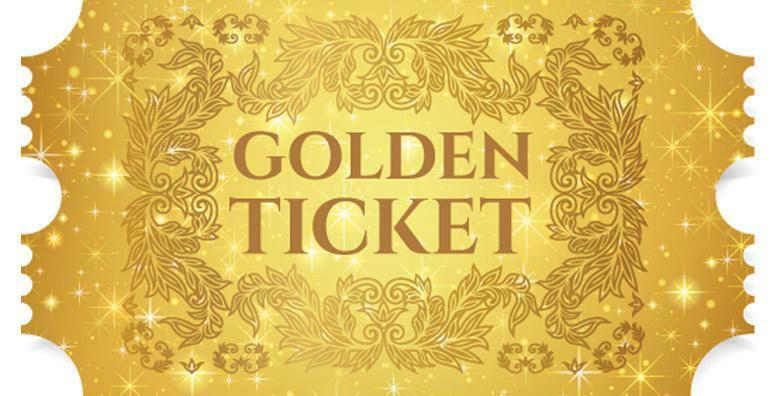 *Don't forget to hang onto your Golden Ticket, it will be used for more drawings this year.